The founder of PRIME, Munira’s background includes a Bachelor’s Degree in Business Administration followed by the MIS program at McGill University. After being approached by several international companies for assistance with setting up local offices, Munira discovered there was a major need in Bahrain for delivering both business services and expert advice. So she set up PRIME to do just that – and in a highly professional way. Today, Munira still takes a hands-on approach to the business, using her unparalleled local knowledge and connections to assist companies of all kinds, as well as individual professionals. With a Bachelor of Business from Australia, plus over 10 years of project management, marketing and operations expertise from the UK and Spain, Emma brings an international edge to PRIME. 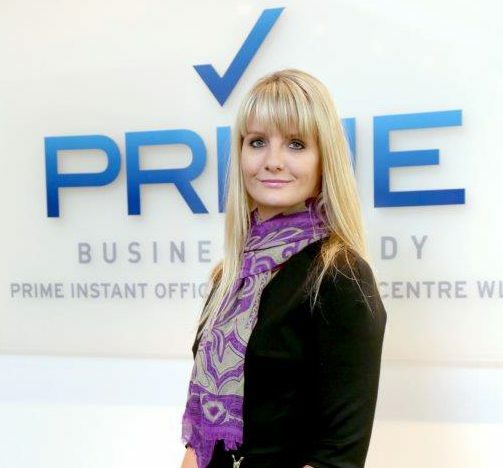 As the Centre Manager, Emma manages the day to day running of PRIME and ensures all office and support services function smoothly and that PRIME clients are happy with their requirements met. In addition, she looks after the PRIME team, ensuring that service is maintained at a high professional level at all times. Emma also manages the sales and marketing for the company. 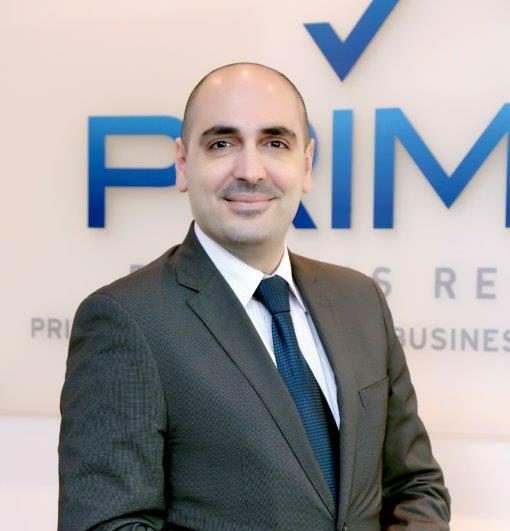 With a Master’s Degree in Intellectual Property Rights, plus 10 years’ experience in this sector, as well as marketing, business development and operations expertise in Bahrain, UAE and Jordan, Qusai is perfectly placed to handle all IP and trademark enquiries. He also manages brand portfolios for our clients, locally, regionally and globally. 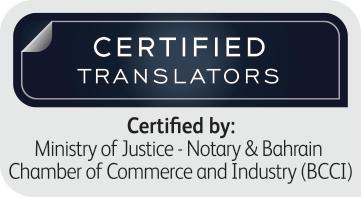 For more details, see our Intellectual Property services page. 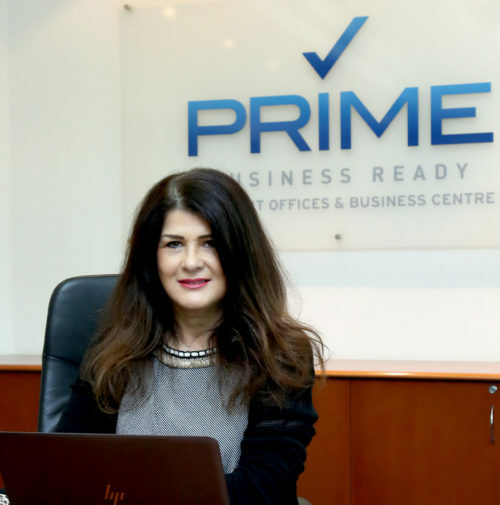 As well as being a fully-equipped business centre, PRIME is an established, licensed professional services organisation. We have extensive connections in all the right places to ensure that all your needs are met, quickly and efficiently – whatever they might be. Serviced office and meeting room providers worldwide – our clients are often looking for the same advanced facilities that PRIME offer in Bahrain, but in other countries. We work with and can recommend: eoffice, which operates in numerous countries; fluidmeet in Dubai; Instant Offices, which has over 8,200 offices worldwide; MatchOffice, which also operates worldwide; Search Office Space, which has offices elsewhere in the UAE and worldwide; and Allofficecenters, which also has offices globally. Bahrain is a business-friendly base which also offers easy commercial access to the rest of the GCC. With our help, and that of our affiliates, we can make it more welcoming still. For more details, please contact us.